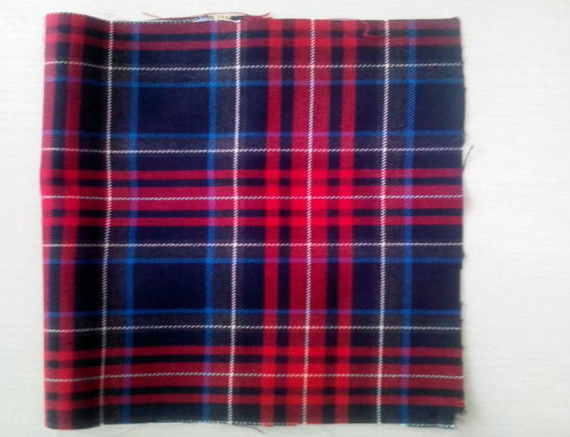 School Uniform Fabric is available in three types: synthetic fabrics, warp knitted fabrics, and cotton fabrics. Synthetic fabrics are fashionable fabrics for many years. Due to their unique style, diverse color, easy to wash and dry, easy to care, etc. They are widely used in school uniforms. Today, School Uniform Fabrics Manufacturer will tell you about the characteristics of school uniforms?